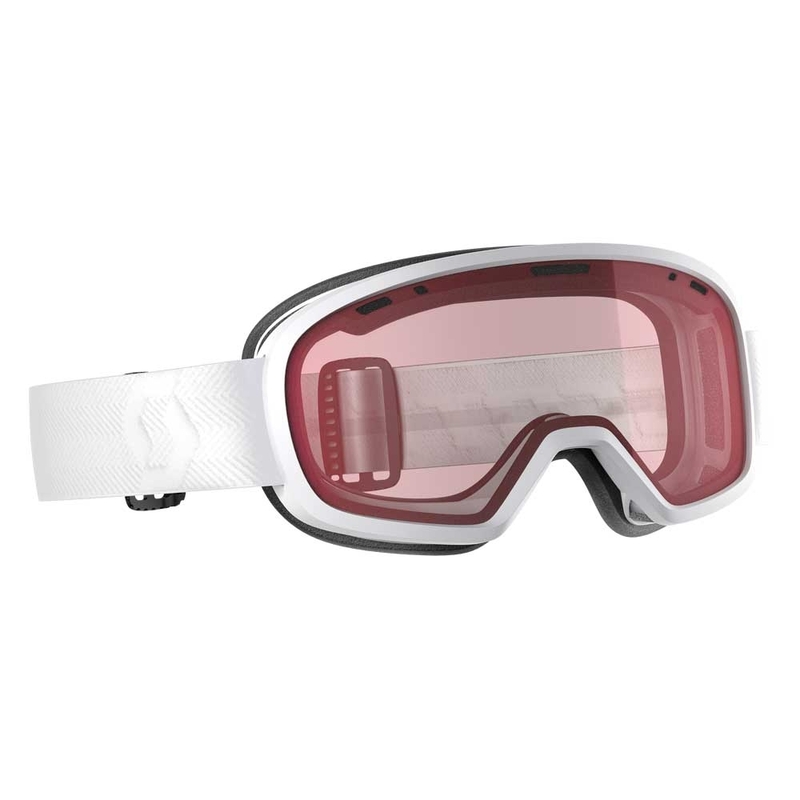 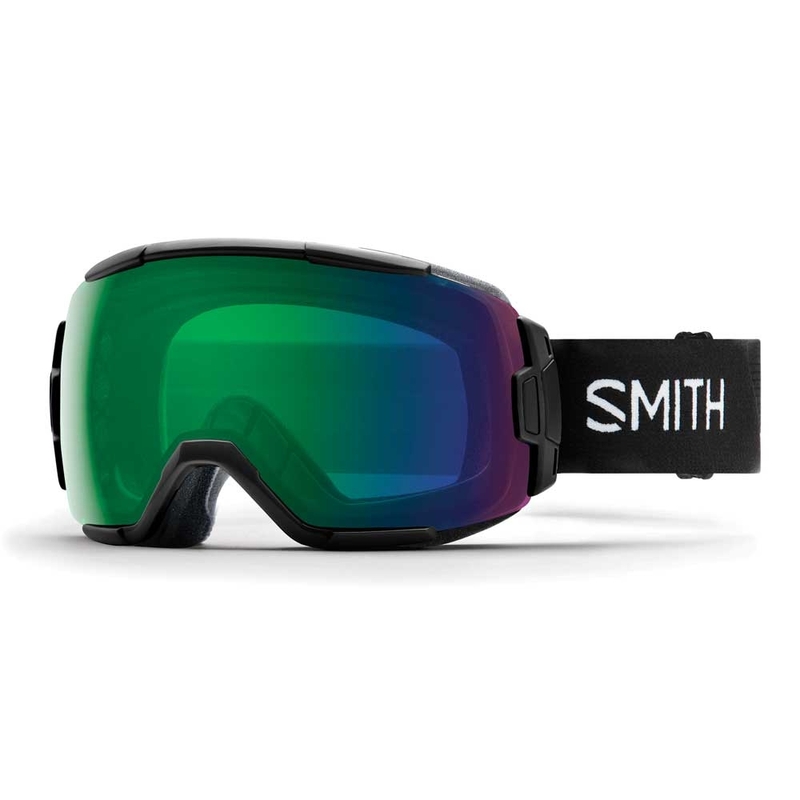 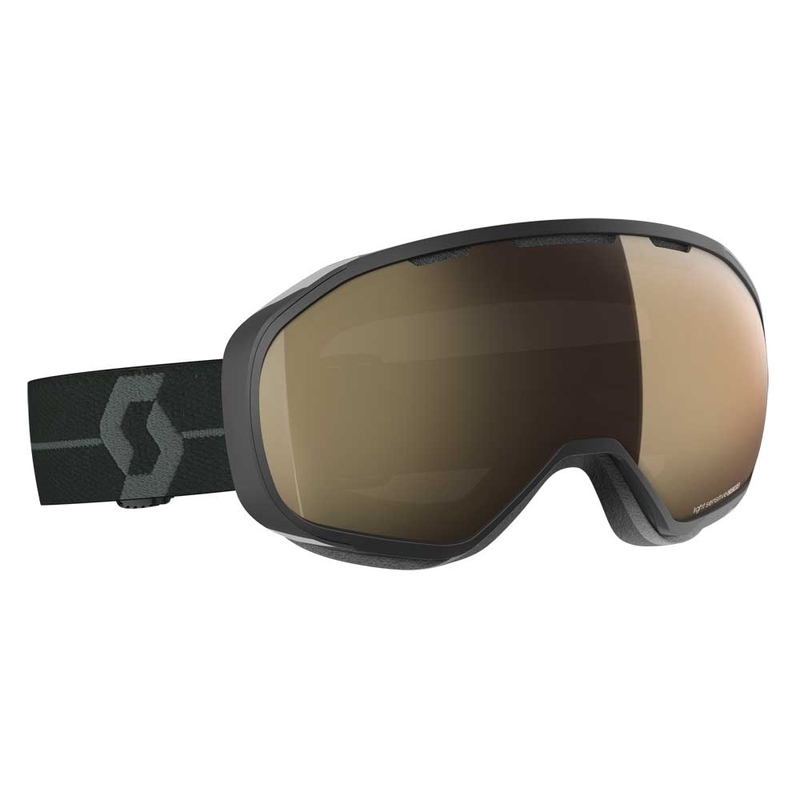 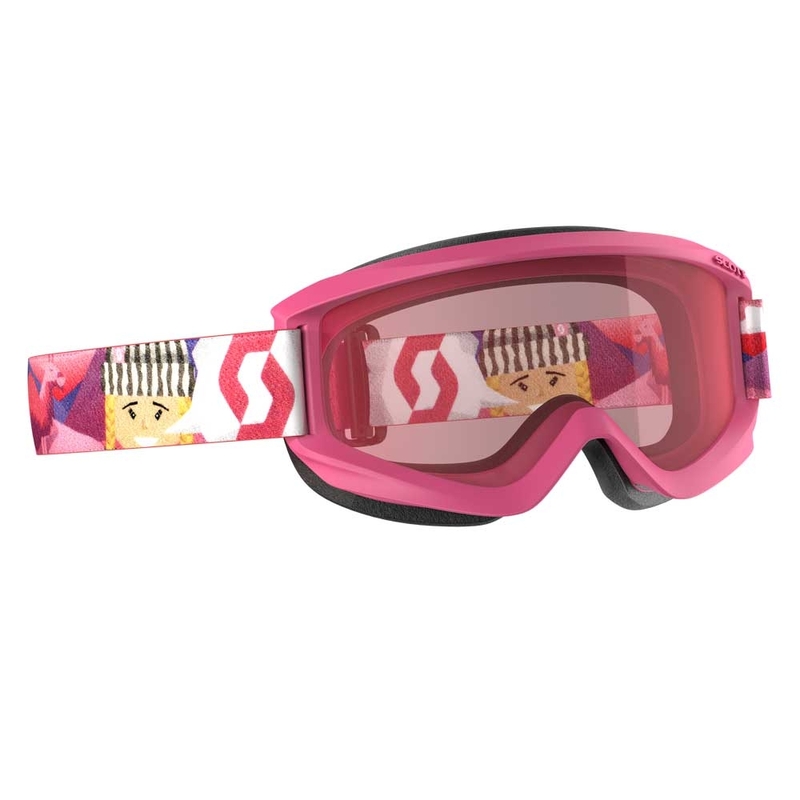 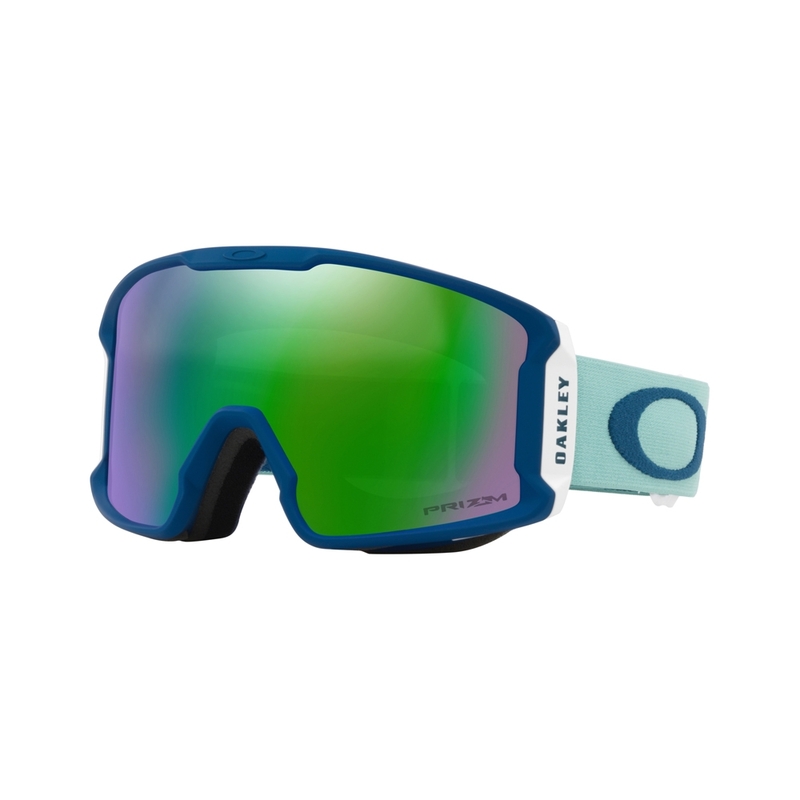 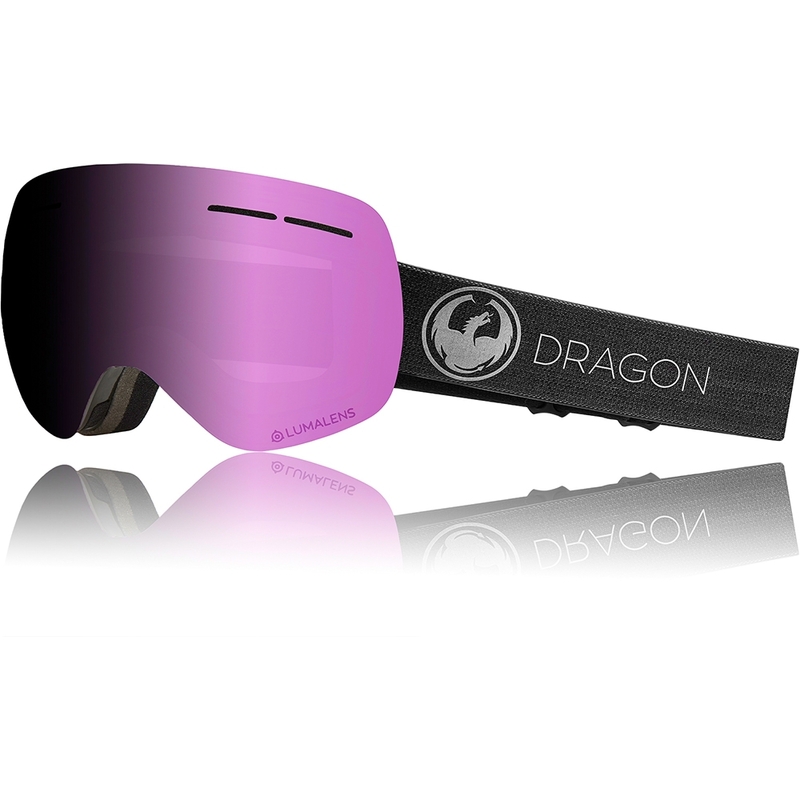 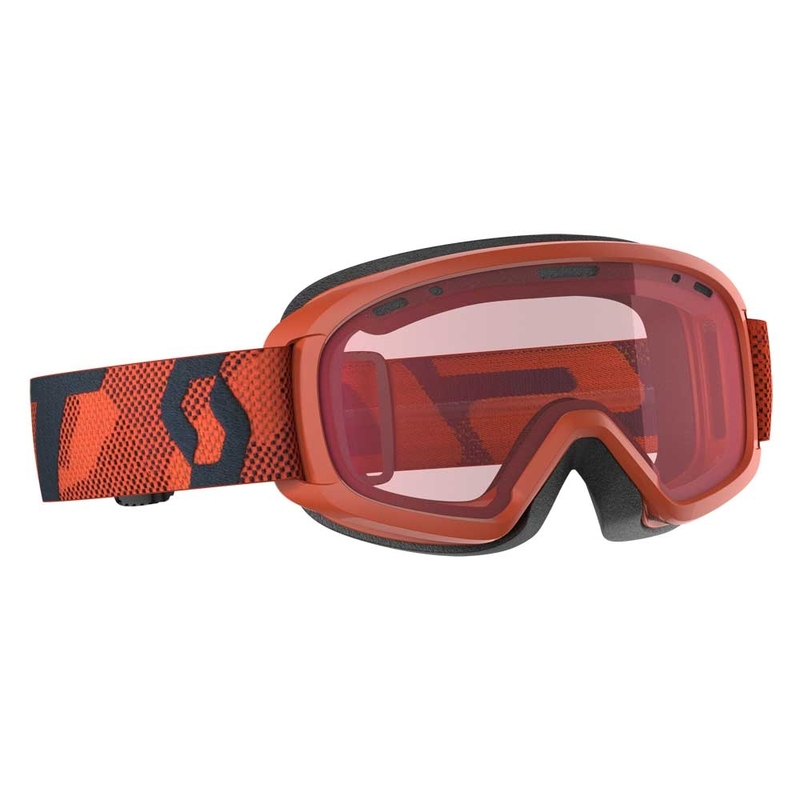 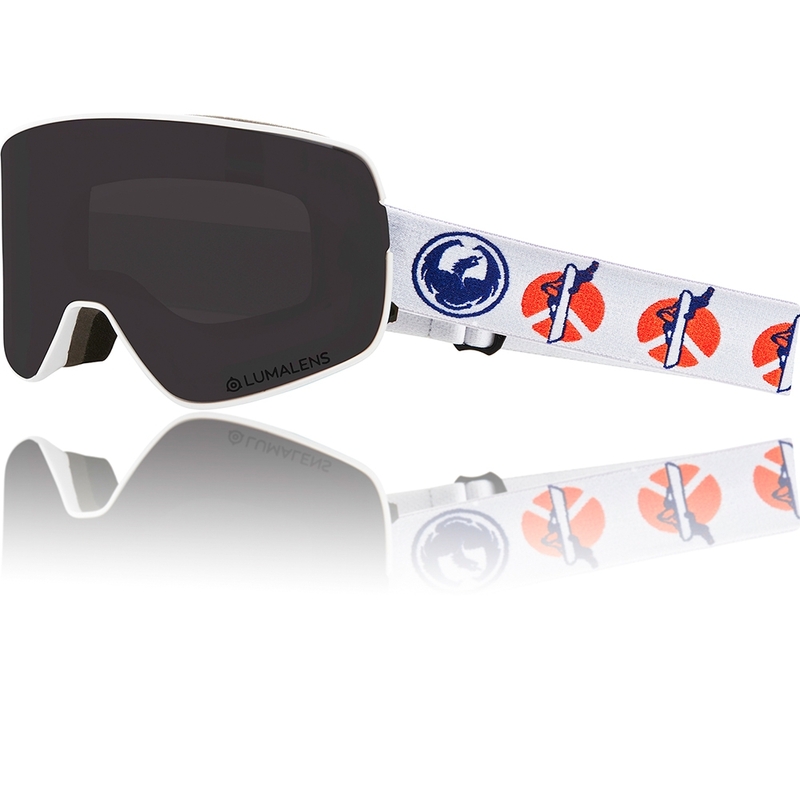 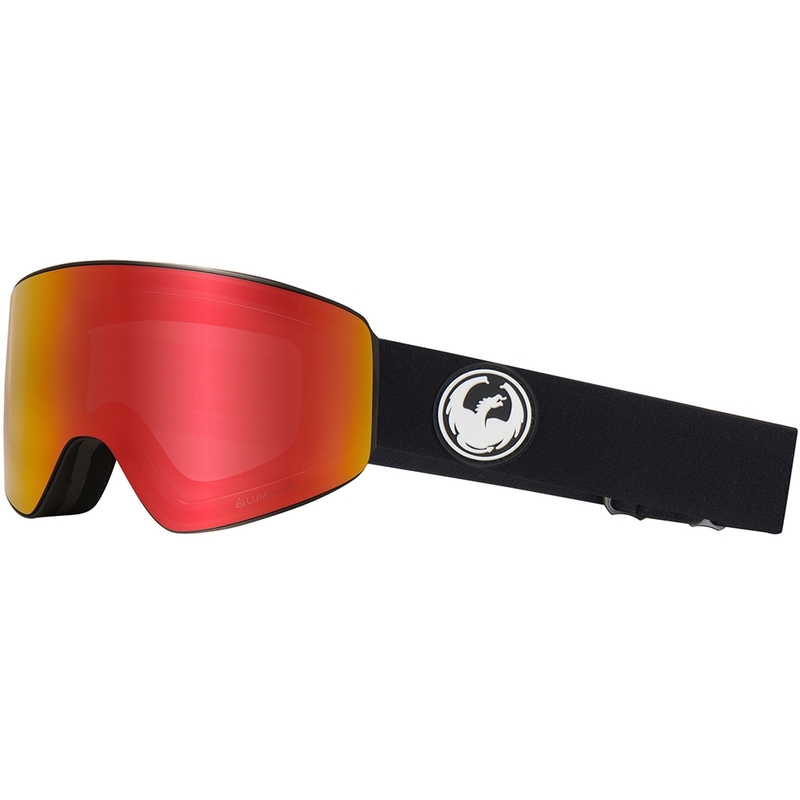 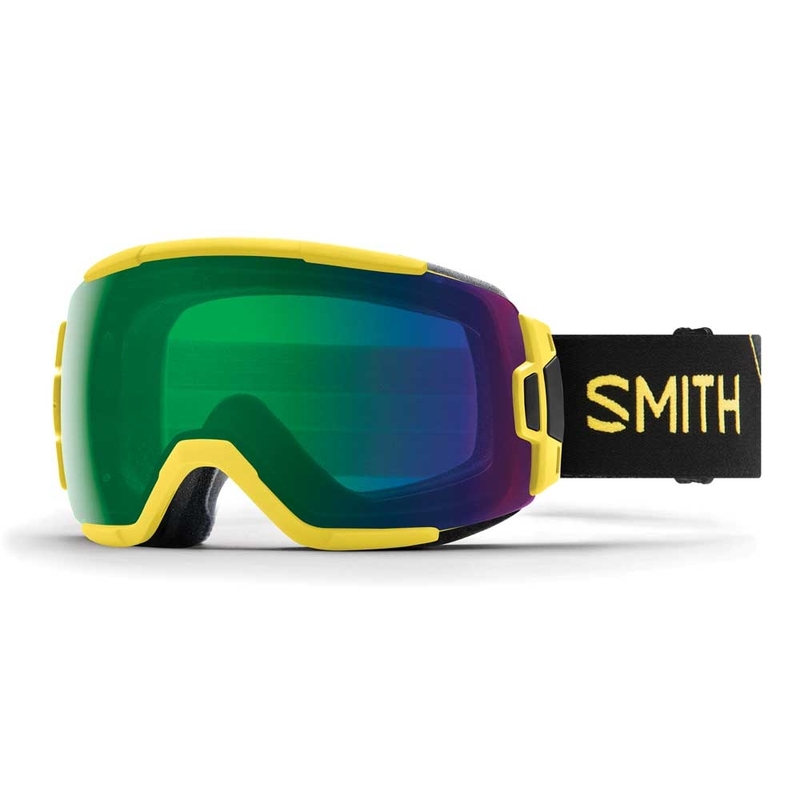 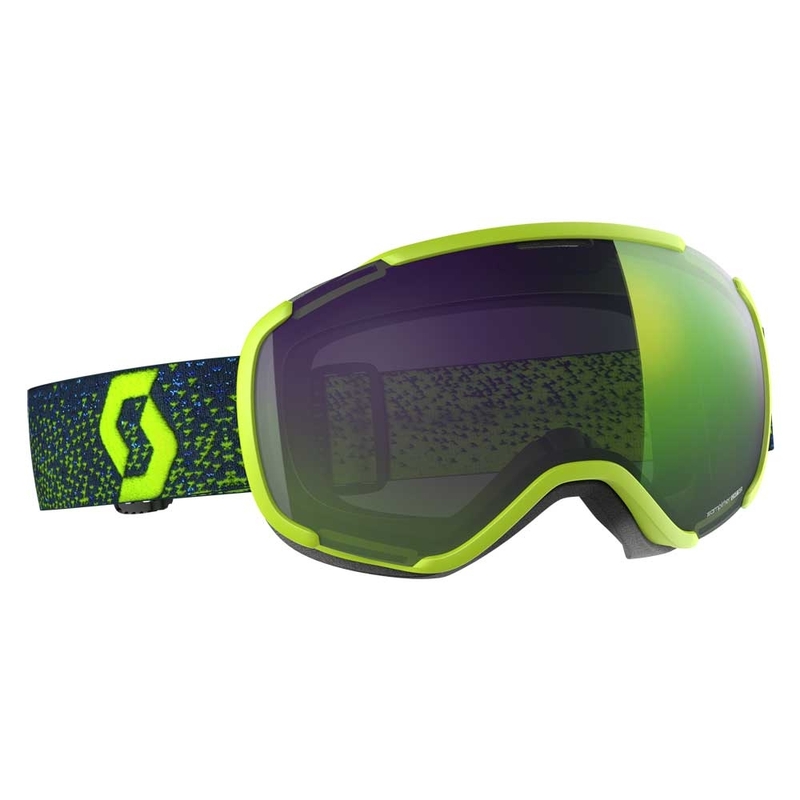 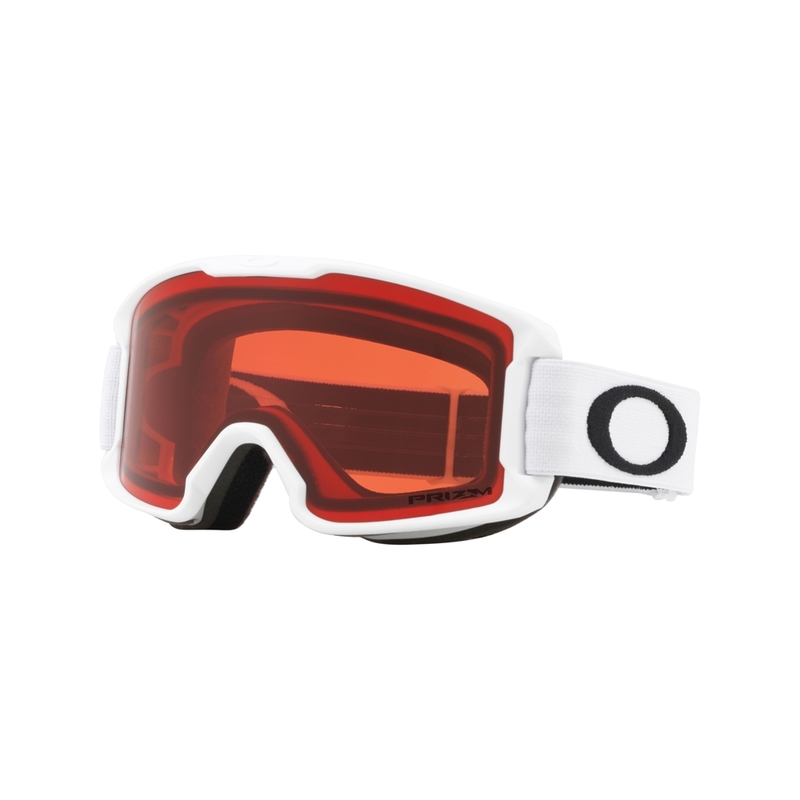 The Dragon X2 Goggle is back for another season boast amazing clarity and vision on the slope thanks to the large frameless design, optically correct spherical lens and Luma Lens technology. The use of swiftlock technology allows you to swap between lenses in a matter of seconds both on and off the mountain with two small locking levers giving you the ability to stay one step ahead of the weather and continue to enjoy your day. The lens uses Luma Lens technology which has been engineered to optimise and improve visibility in all environments which delivers increased contrast and precise depth perception for crystal clear vision on the mountain. 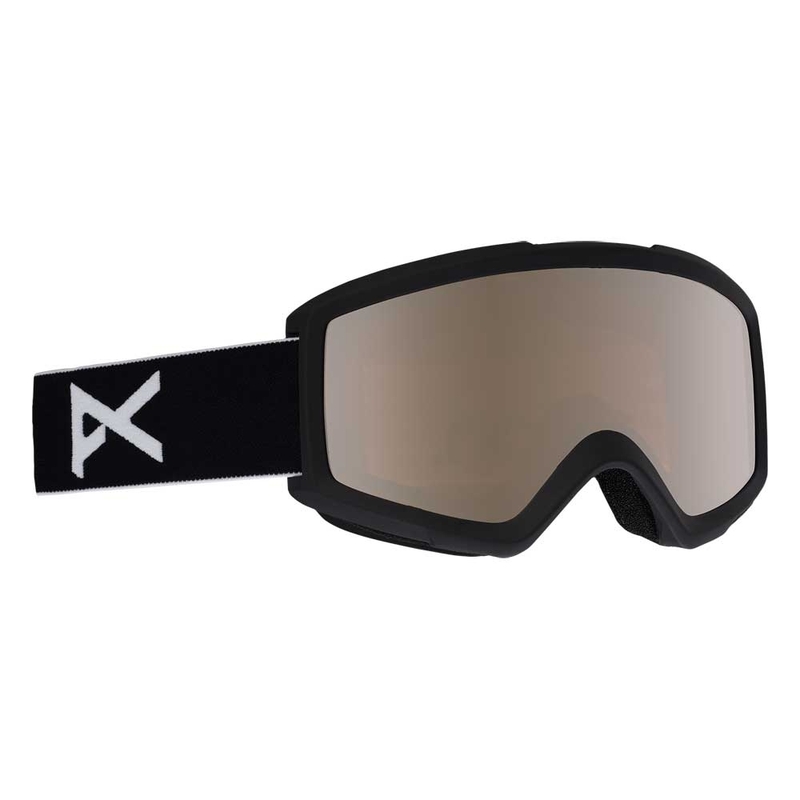 The X2 also includes 200% stronger super anti fog coating to ensure your lens does not fog up on the mountain. This is achieved through a dual lens configuration which provides a thermal boundary between the colder outside temperature and the warm body temperature within as well as reduced surface tension that eliminates the ability for tiny water droplets to bond. 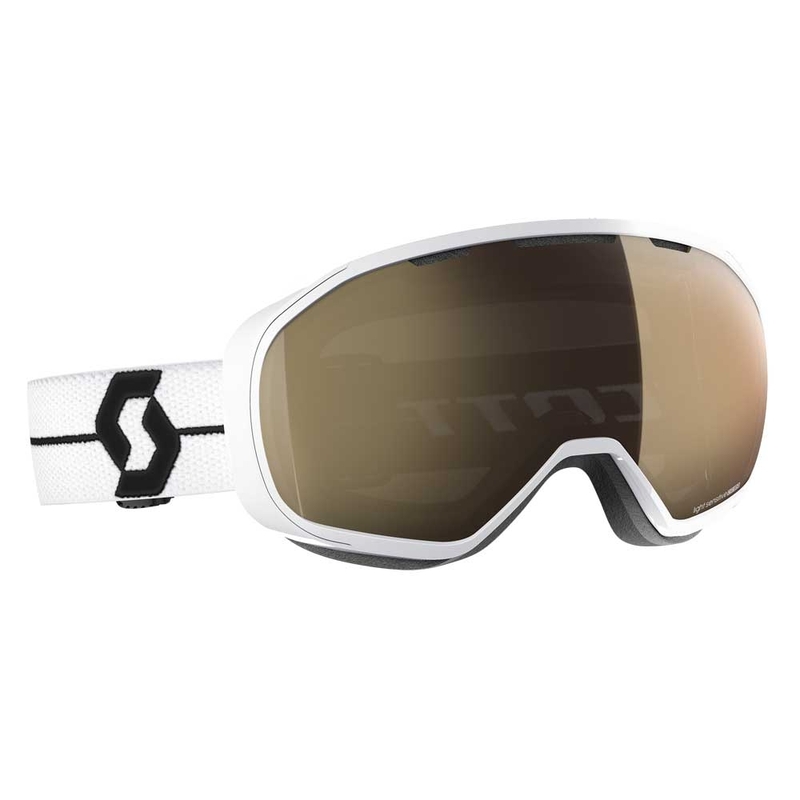 Swiftlock technology enables riders to change lenses instantly, providing a faster, easier, and more secure way to adapt instantly to changing light conditions. 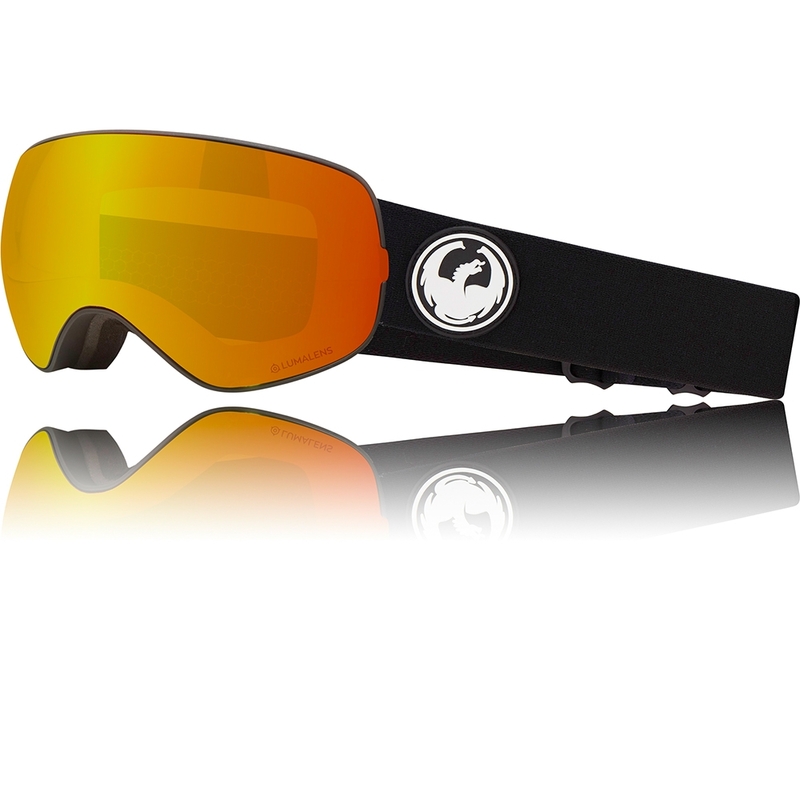 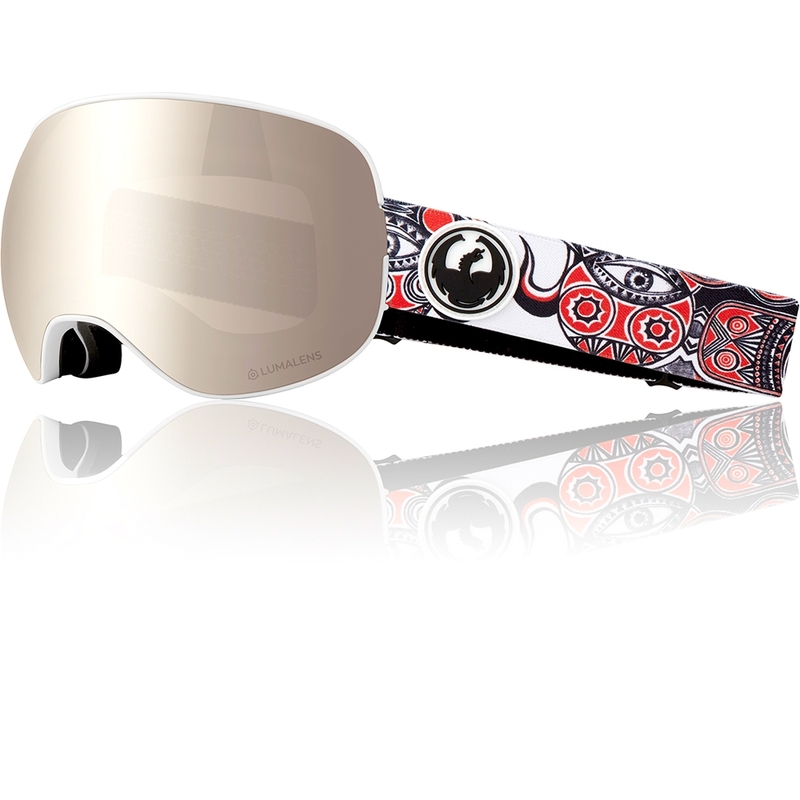 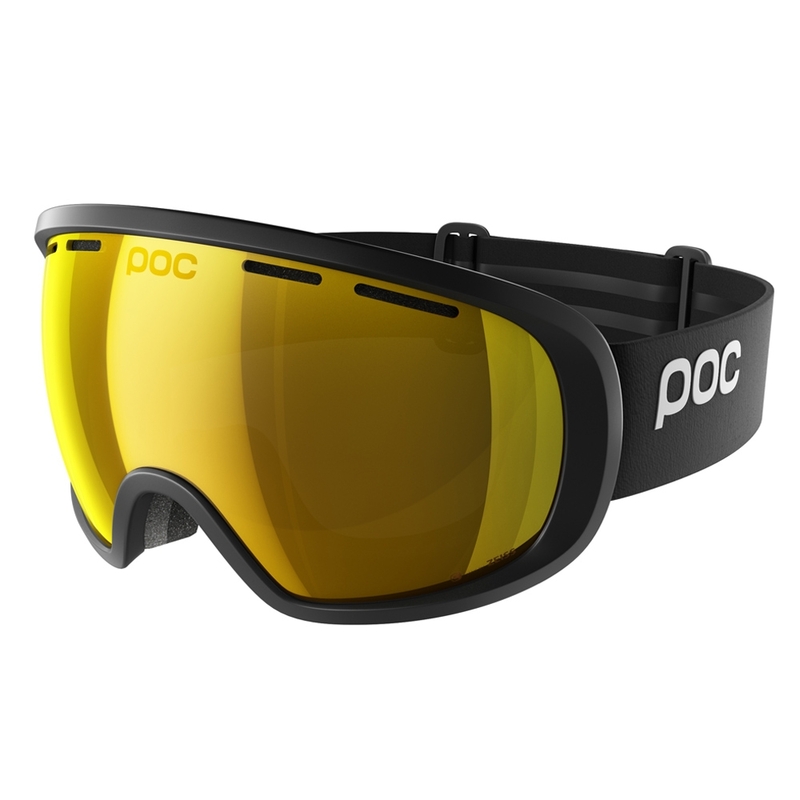 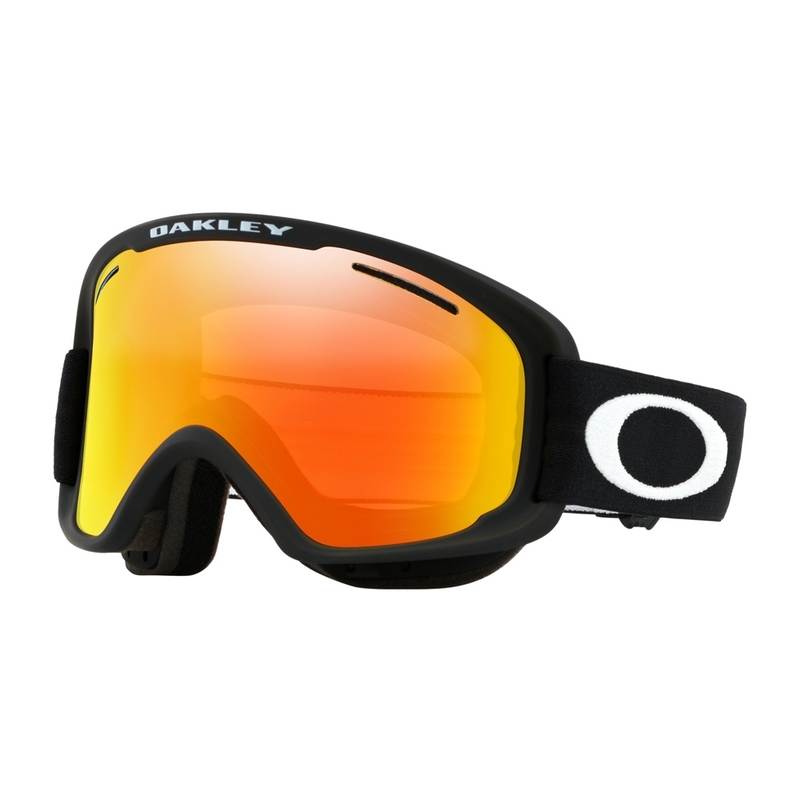 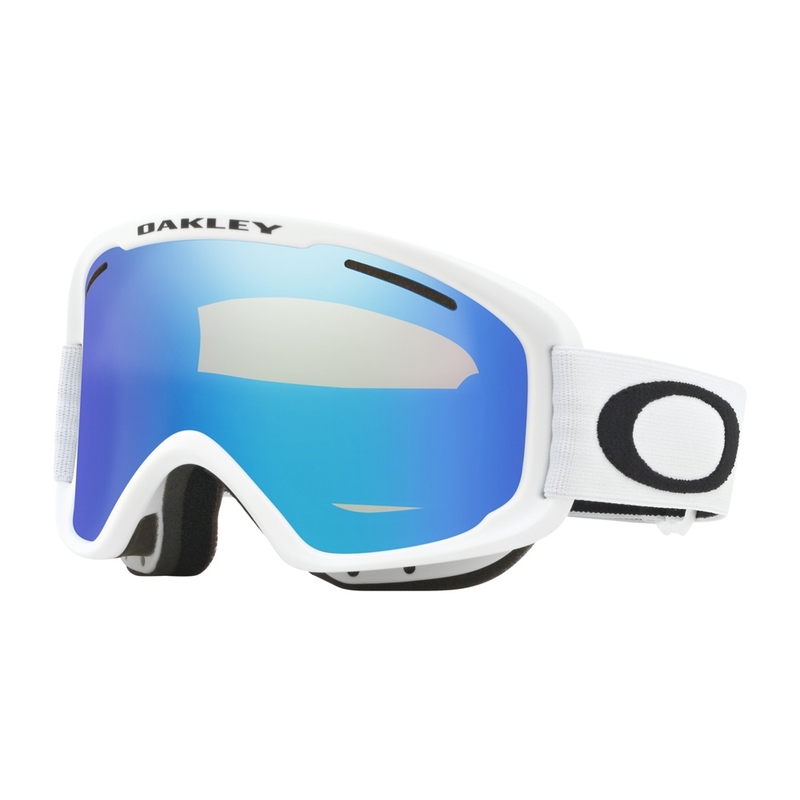 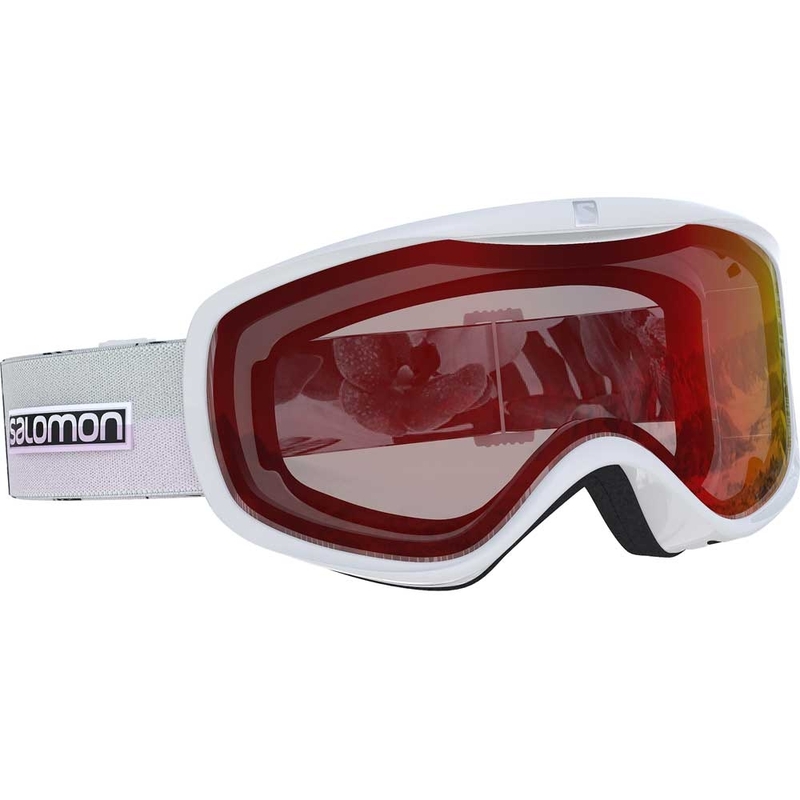 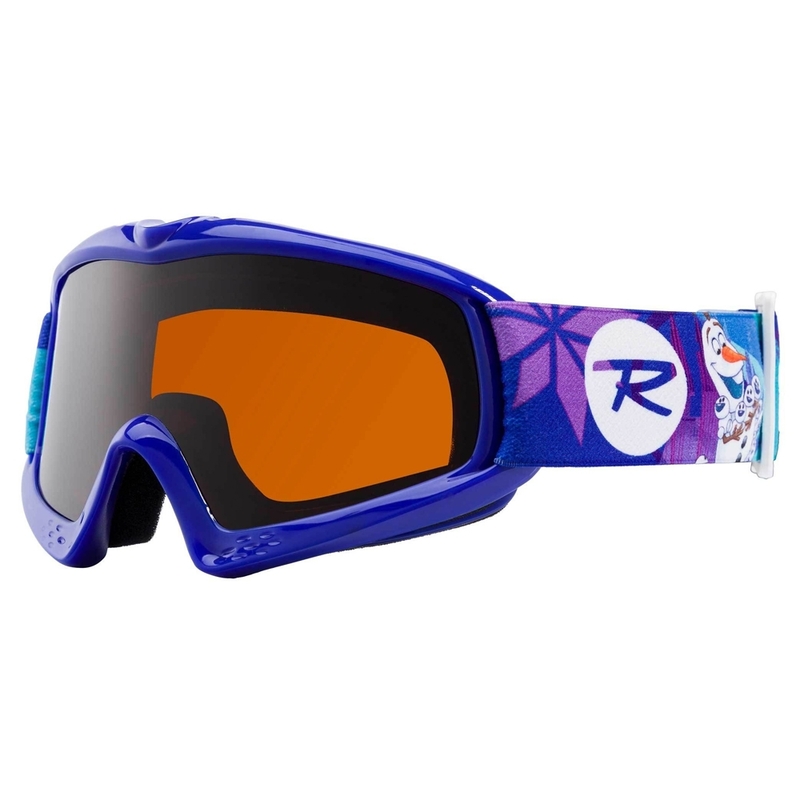 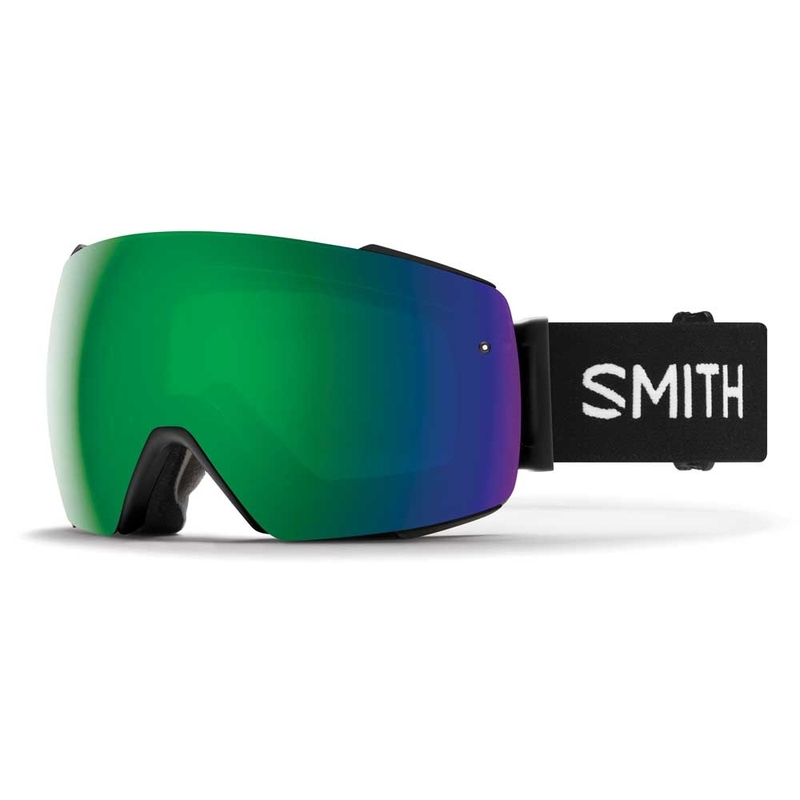 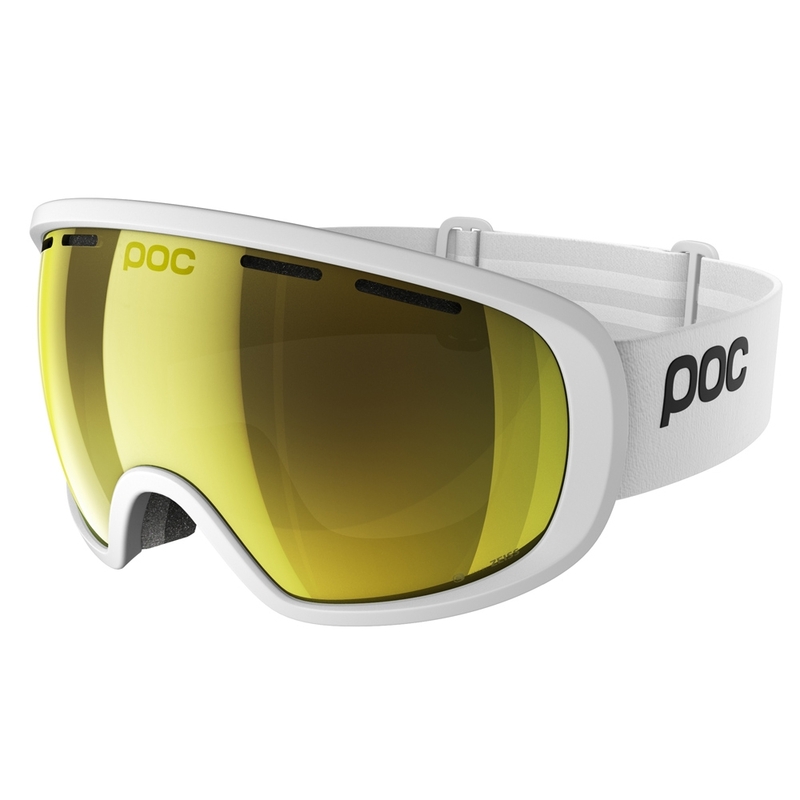 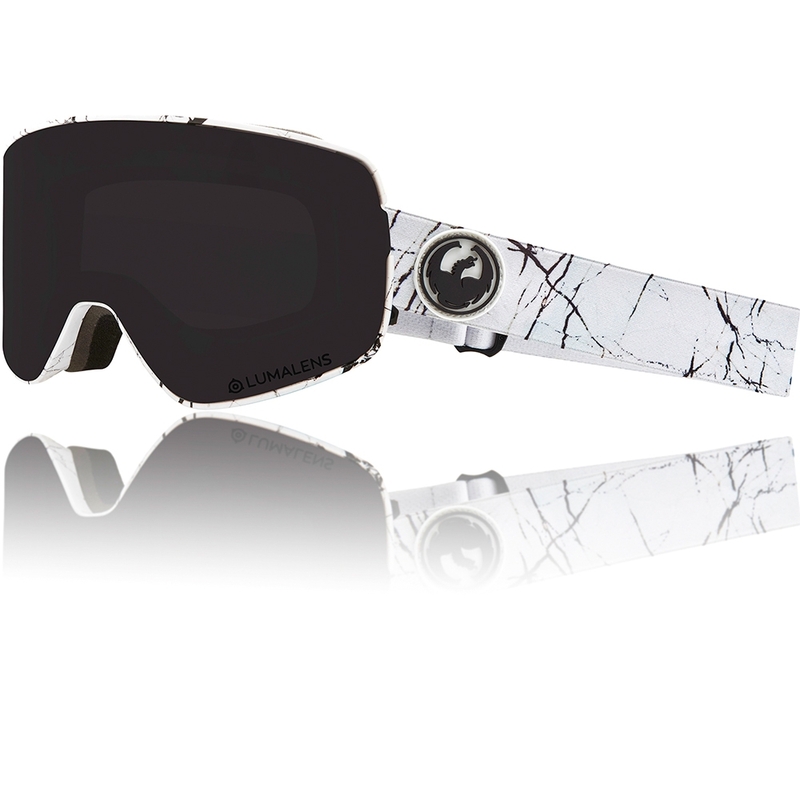 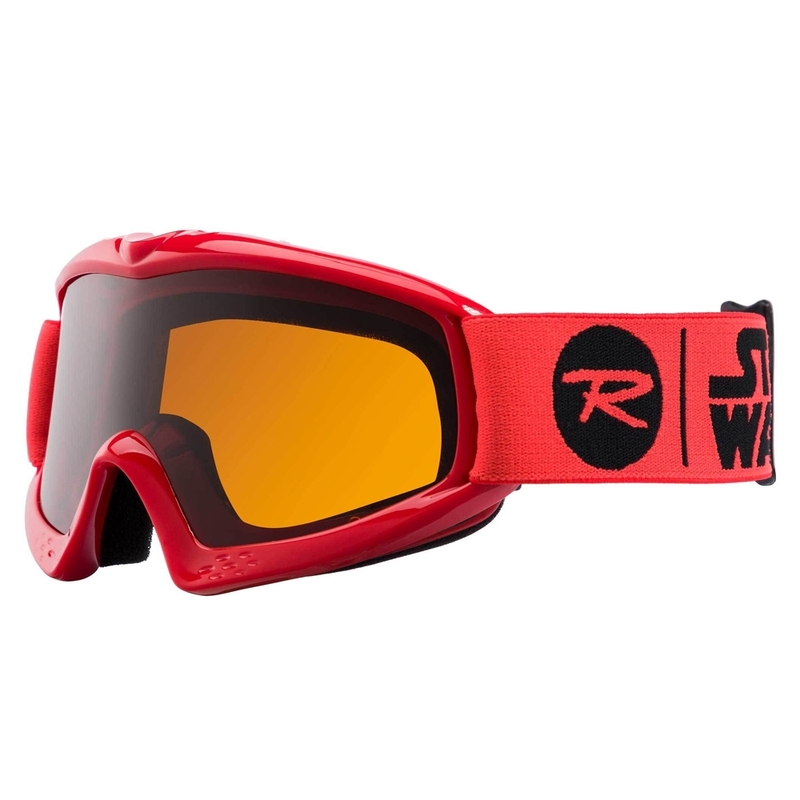 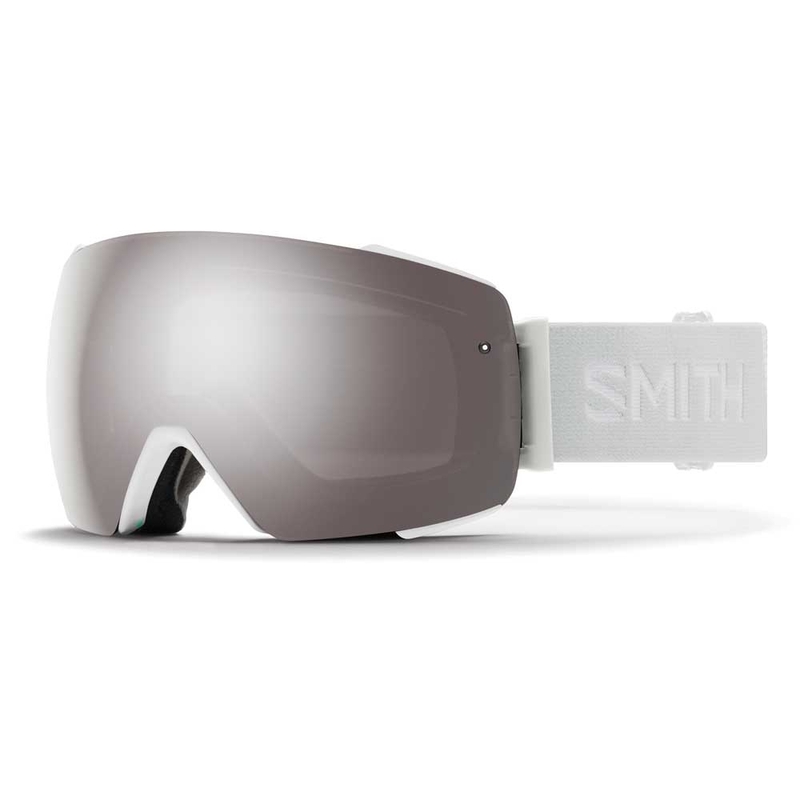 The easy on-and-off mechanism utilises a pair of small, locking levers integrated into the goggle frame. 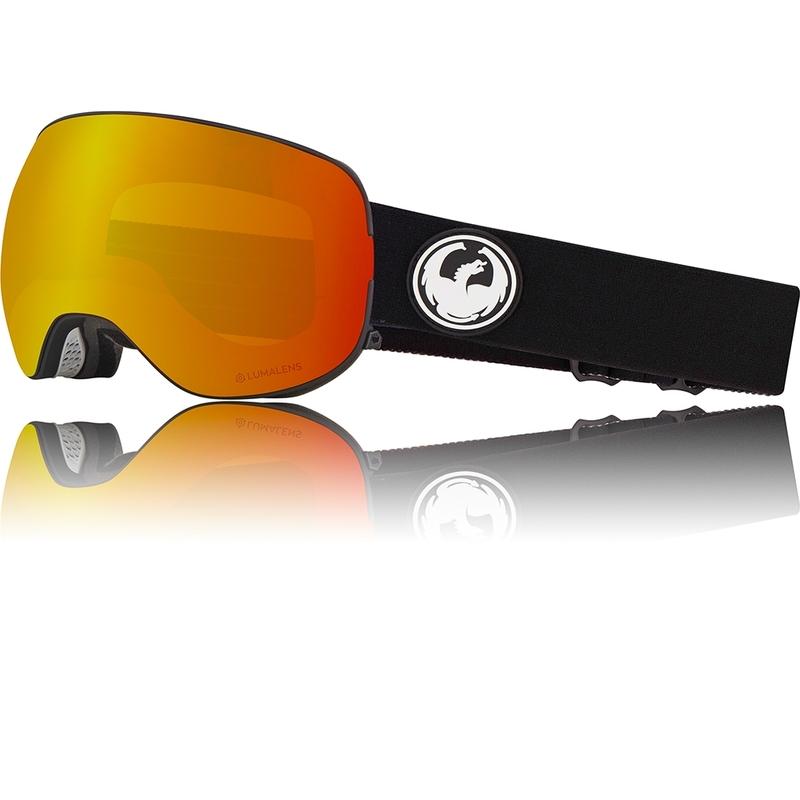 Simply flip the levers up to release the lens, pop in the new one, and with one quick motion, lock it down.